Goldman’s strategic financial technology group has added GitLab to its rapidly growing fintech portfolio. Goldman Sachs’ Principal Strategic Investments Group has invested $20 million in financial technology startup GitLab, which helps users integrate the work of software development and operations teams. 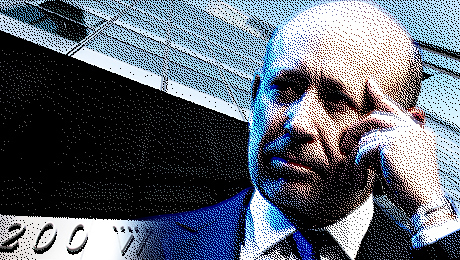 Goldman made the investment partly based on input from its own engineers, who started using the company’s software at the beginning of the year. GitLab, which also helps developers work on applications spread across multiple data centers, competes with GitHub. The competitor was recently purchased by Microsoft. 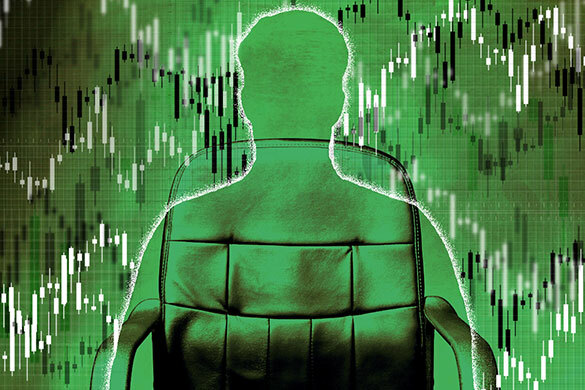 The Principal Strategic Investments group is one of the industry’s largest investors in fintech start-ups with about 80 companies in its portfolio. 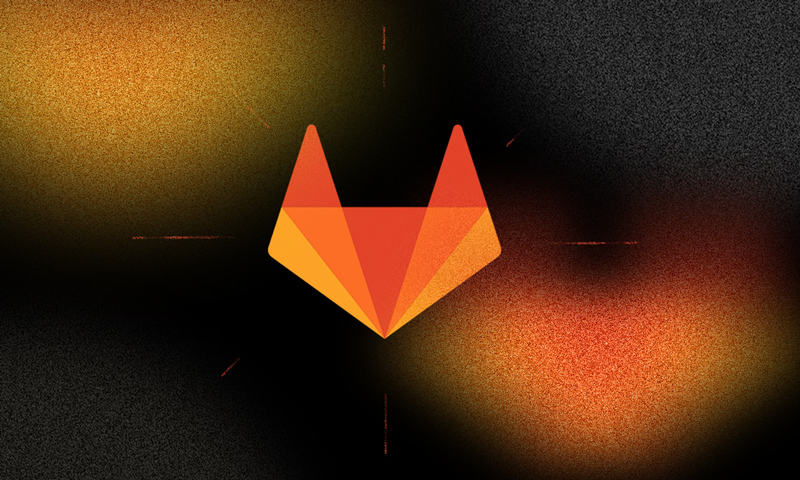 The $20 million investment in GitLab was part of a Series D financing round that valued the company at $1.1 billion. GitLab had previously announced that the Series D round was led by Iconiq Capital, the manager of Mark Zuckerberg’s personal fortune. It has been a busy year for Goldman’s fintech investments group. 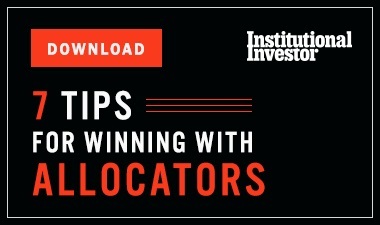 In a previous interview with Institutional Investor, Darren Cohen, global head of PSI, said they have “met with hundreds of companies and we are on track to execute 20 new investments across the group’s five areas of focus” in 2018. PSI invests in startups working in market infrastructure, digital finance, data management, enterprise technology, and digital assets. Among others, the principal investments group’s portfolio includes blockchain-based payments start-up Circle, cognitive computing firm Digital Reasoning, machine-learning-driven market analytics provider Kensho, and Symphony, an instant messaging system for financial firms.